Warranty upgrade for 1 year Mail-in base warranty models. ADP - Accidental Damage Protection, this service is always handled at a Depot, even if the remainder of the warranty is onsite. 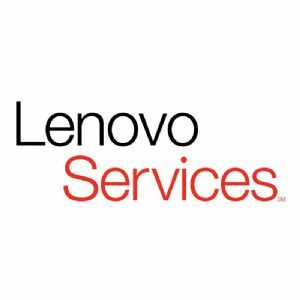 The Lenovo Accidental Damage Protection get coverage for damage not covered under your system warranty, worry free repair or one-time system replacement.